View the gallery for the Mazda3 at Osborne Park Mazda below. 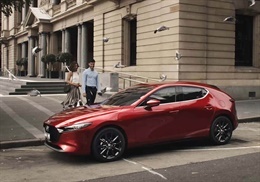 Get the very latest brochure on the Mazda3. 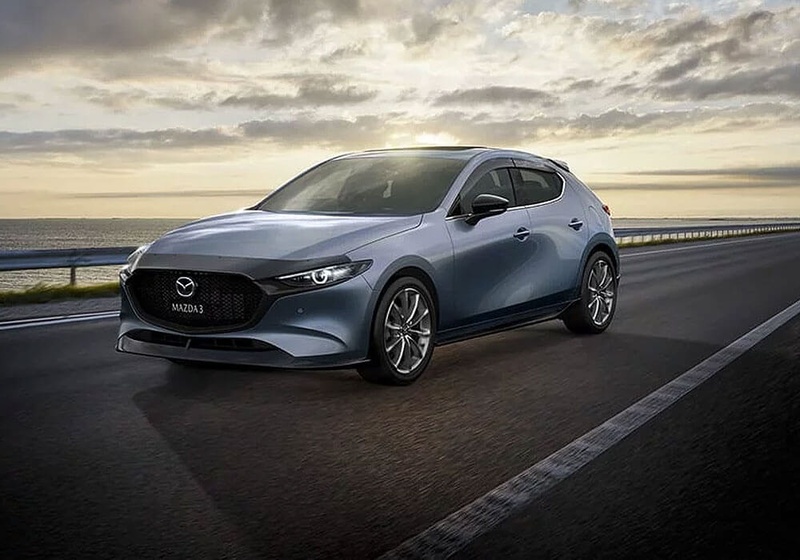 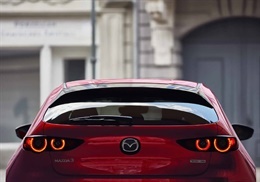 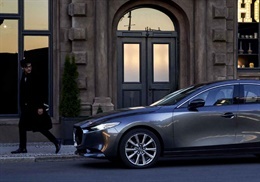 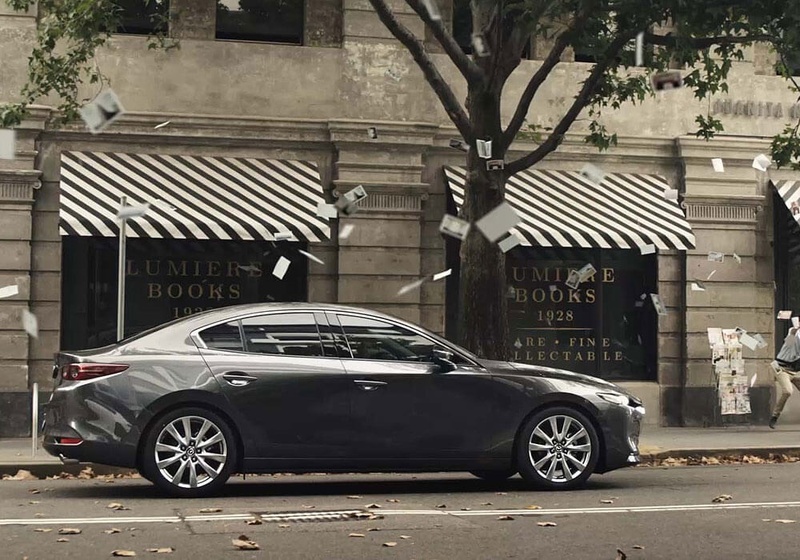 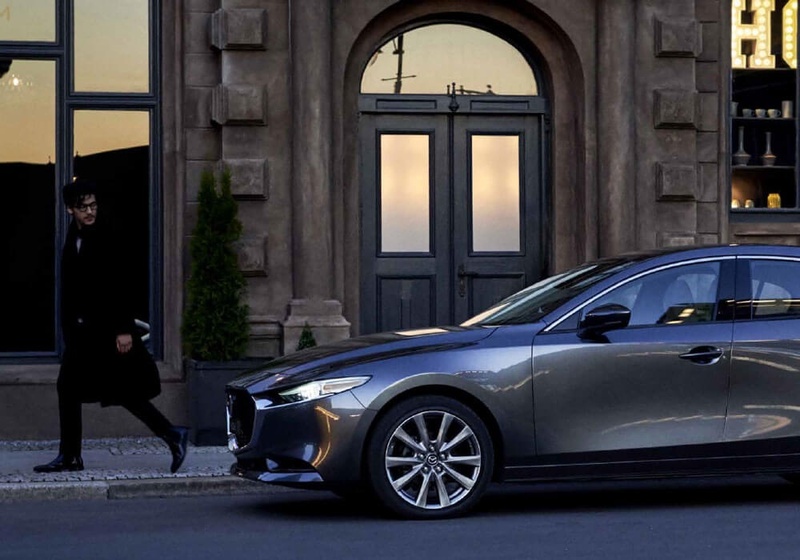 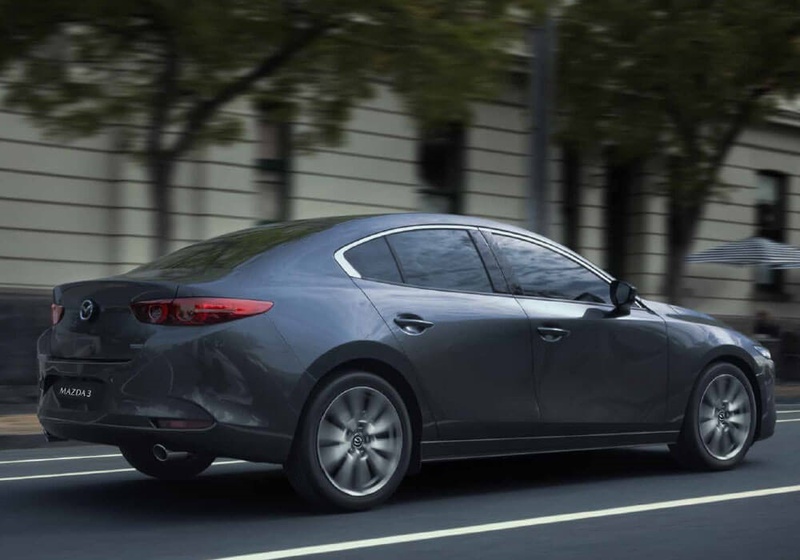 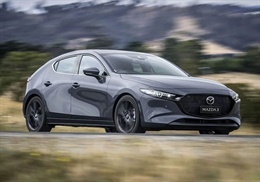 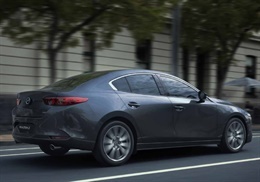 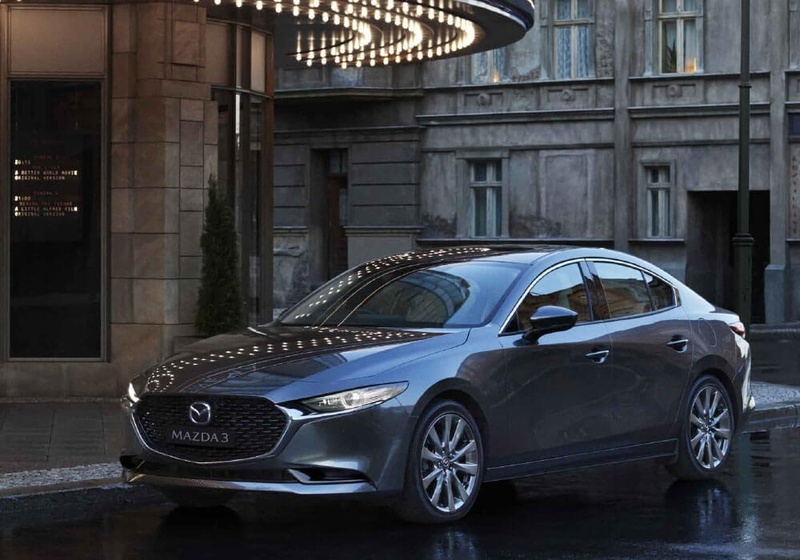 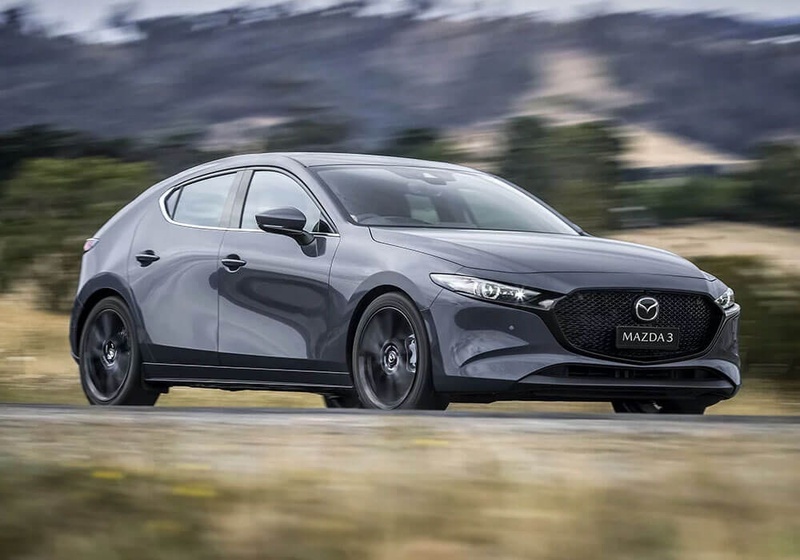 Experience the Mazda3 yourself, book a test drive online.